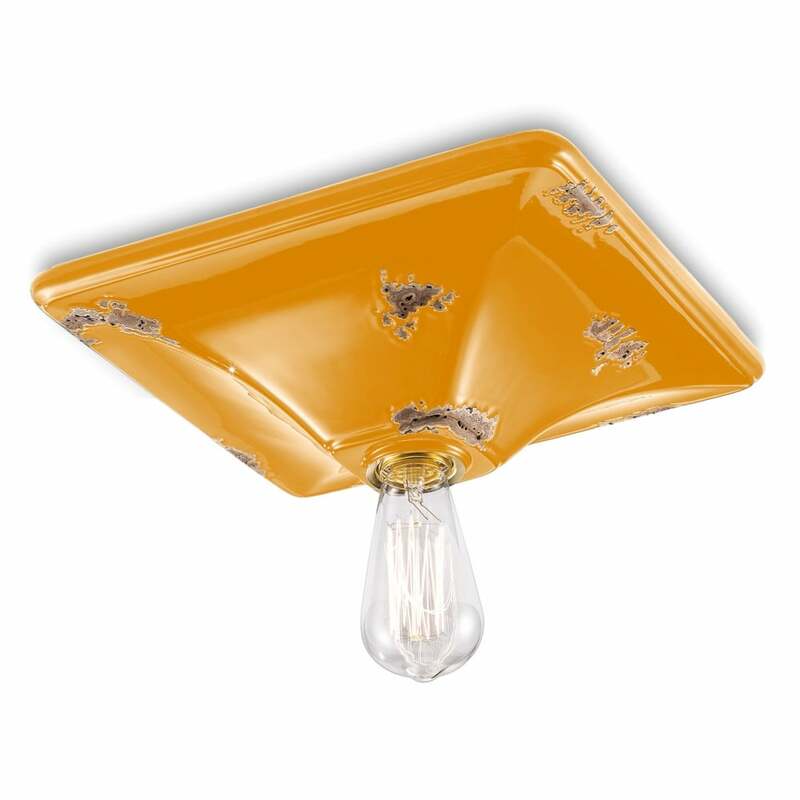 Villa’s intriguing and eye-catching format makes it the ideal flush ceiling light for eclectic interior designers with a penchant for perfection. Classic sweeping sculpted edging and a moulded encasement sit close to the ceiling, with a single bare exposed bulb placed below for true vintage appeal (bulb not included). Available in an array of 8 fabulous colours. View All Ferroluce Retro lighting for more information on Villa or view the complete Villa Collection.